Teachers, scroll down for a quick list of key resources, including today’s simple locator map. 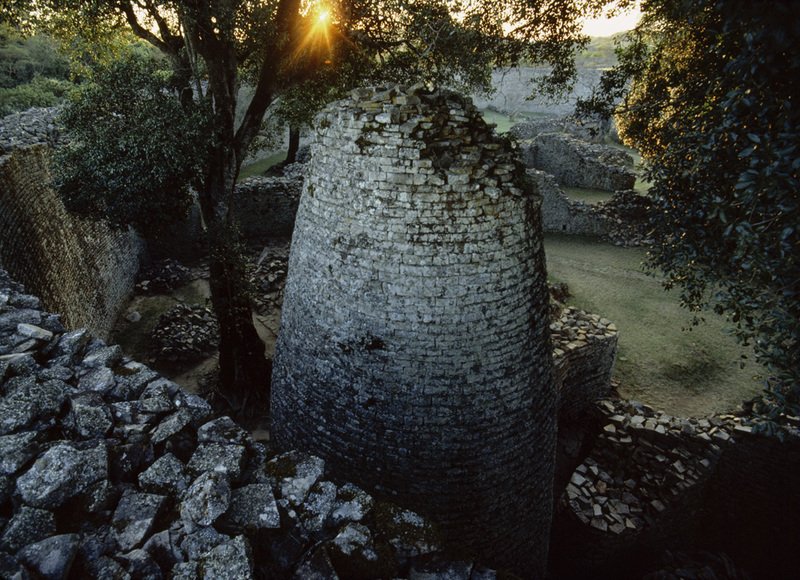 The ruins of Great Zimbabwe include this beautiful conical tower. The great article from the New York Times discusses how political leaders have used Great Zimbabwe as a symbol of political power. What is Great Zimbabwe? Great Zimbabwe, constructed between 1100 and 1450, is the ruins of the capital of the Kingdom of Zimbabwe. At its peak, Great Zimbabwe was inhabited by more than 10,000 people and was part of a trading network that extended from the Maghreb, through the eastern coast of Africa, and as far east as India and China. By 1450, the Kingdom of Zimbabwe was abandoned due to deforestation and the depletion of gold in local mines. 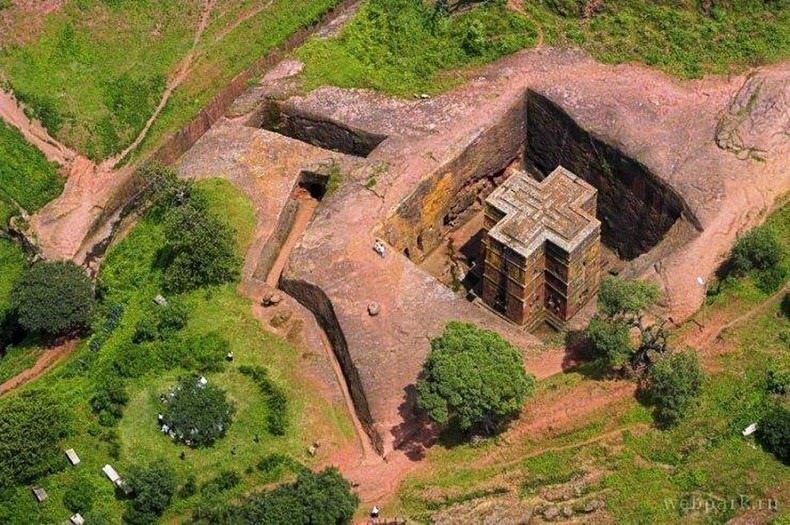 The monument itself has three complexes: the Hill Ruins, the Great Enclosure, and the Valley Ruins. The most famous of these, the Great Enclosure, is noted for its conical tower and beautiful granite masonry held together without mortar. How has Great Zimbabwe been used as a symbol of power? Robert Mugabe, the 92-year-old Zimbabwean president who has led the country since its independence in 1980, has built his entire political identity by associating himself and his party with Great Zimbabwe. Around 2000, Mugabe began holding events at Great Zimbabwe, including national holiday celebrations, the annual party convention, and Mugabe’s own elaborate birthday parties. “Zimbabwe is supposed to unite around that monument, and, in identifying with the Great Zimbabwe, ZANU-PF [Mugabe’s political party] is an organization that is intricately linked with that glorious past and should be permanently in power because of that claimed linkage with the past,” said one expert. “It’s manipulation of the highest order when it comes to the past.” Great quote. A “Zimbabwe Bird,” one of the stone artifacts uncovered at the site, is part of the Zimbabwe national flag. 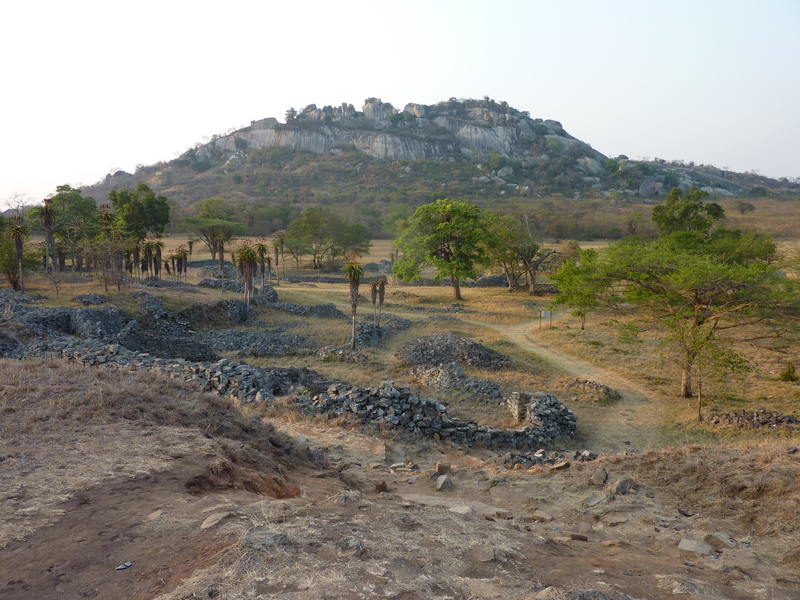 Why is Great Zimbabwe important to historians and Zimbabweans? 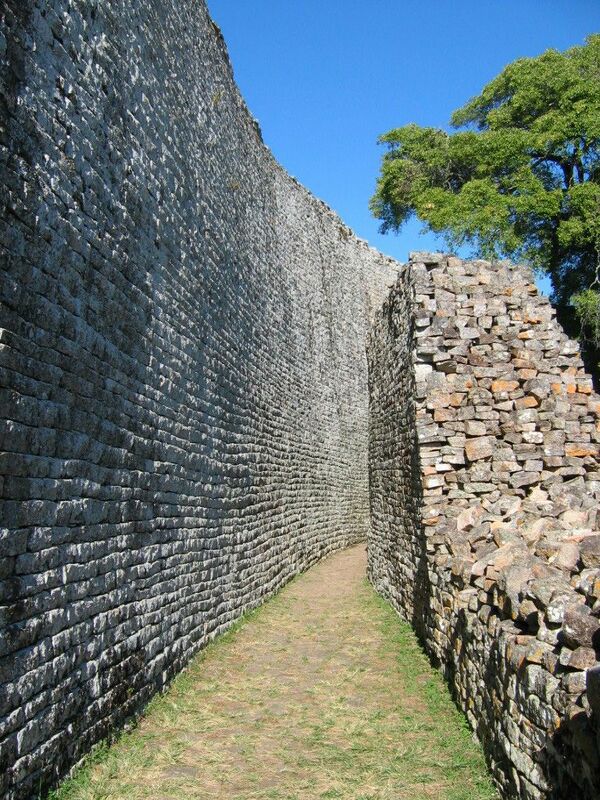 Great Zimbabwe is a testament to the sophistication and ingenuity of the local Shona people. 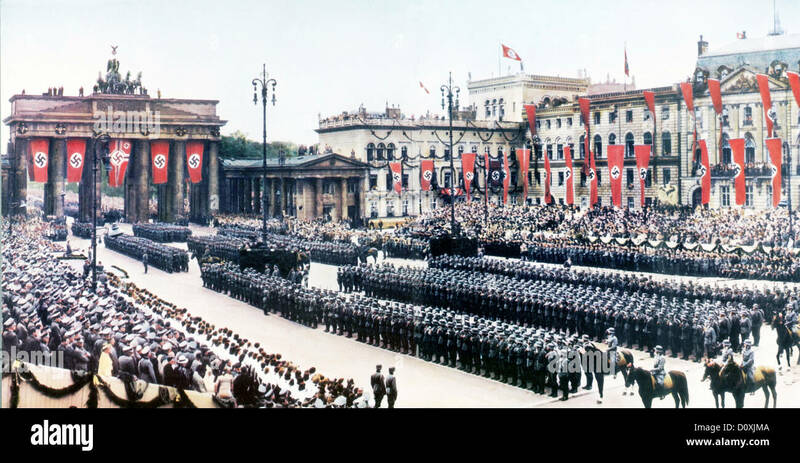 “There was no cement, no mortar; people were doing it just using their bare hands, and these structures still stand. Even before the settlers came here, there was civilization,” says one tourist. 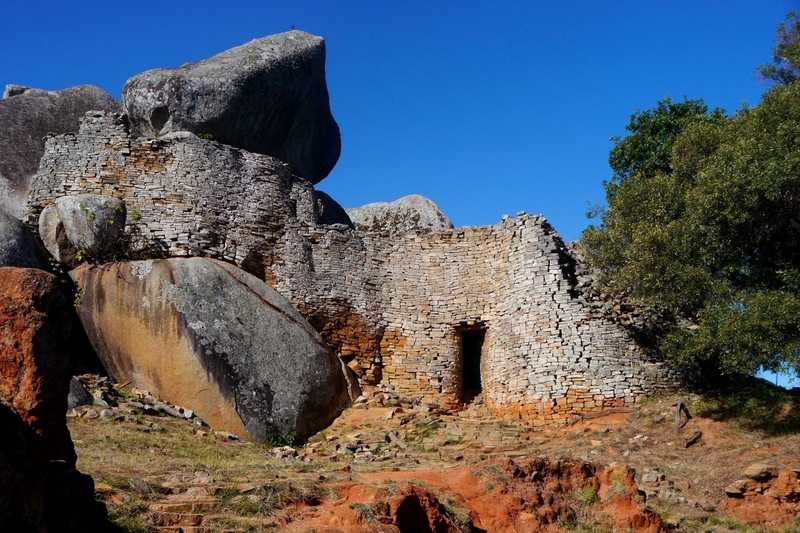 How is Great Zimbabwe under threat today? Despite Mugabe’s reliance on the symbolism, he has not invested in preservation or conservation of the monument. 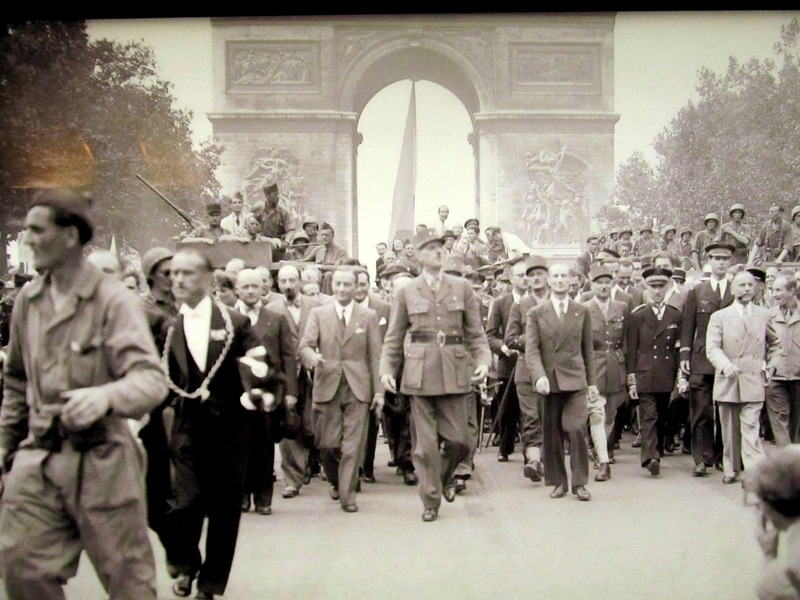 Can you think of other monuments that leaders have used for political purposes? 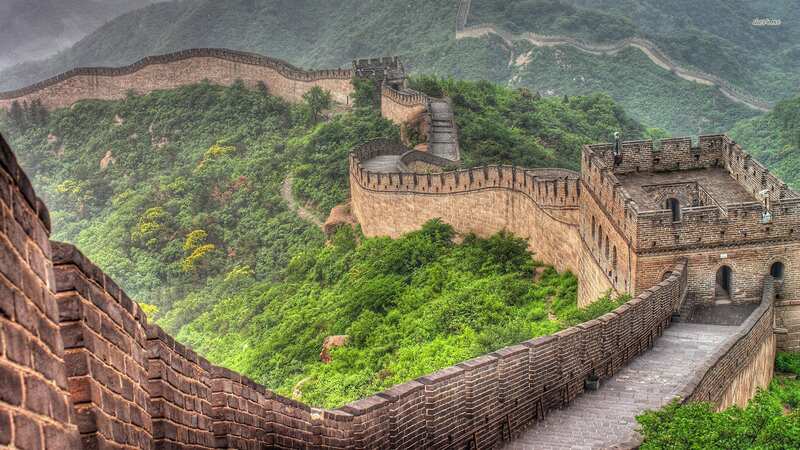 The Great Wall of China served as a powerful symbol of Chinese emperors. Today, it serves as just as strong a symbol of the economic and political power of the People’s Republic of China. 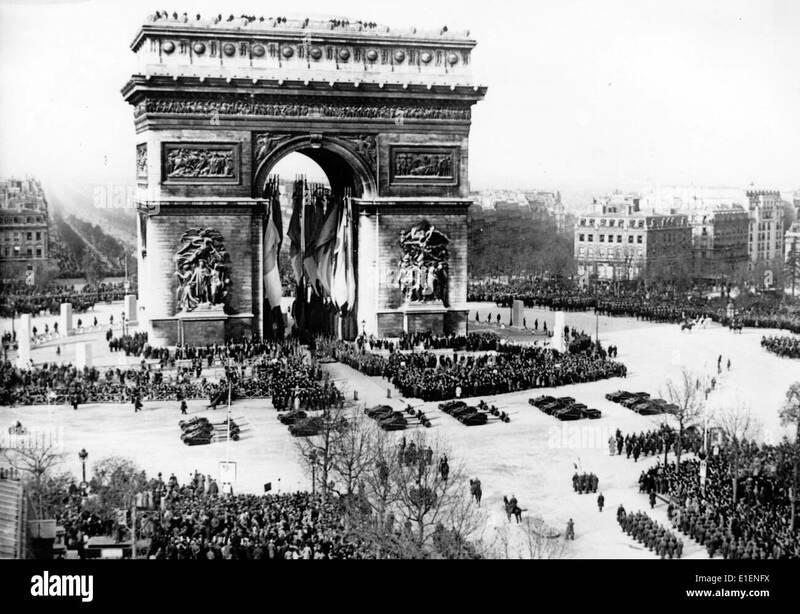 The Arc de Triomphe (Paris) and Brandenberg Gate (Berlin) were constructed to commemorate national unity. 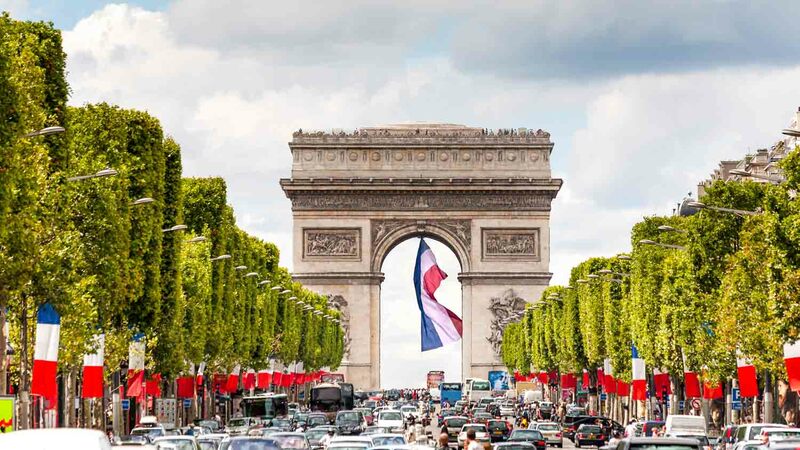 During World War II, these monuments served as a powerful backdrop to the Nazi march through France and Germany. 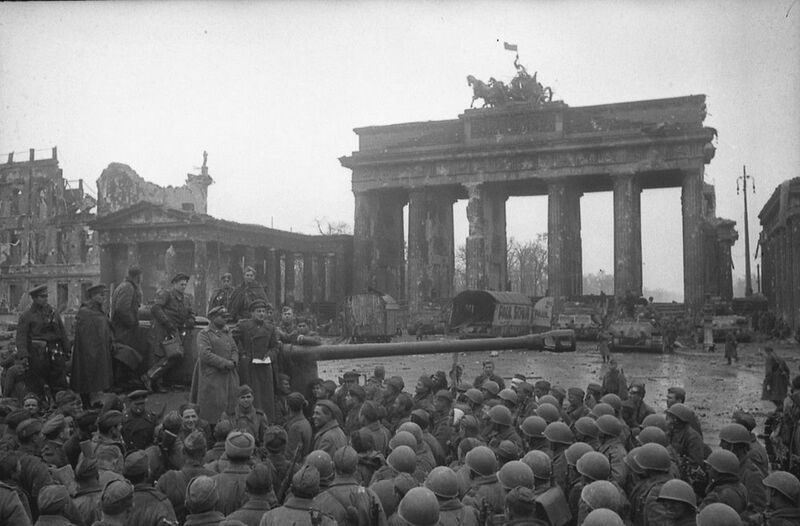 After Nazi defeat, triumphant Allies marched beneath these arches in victory. Angkor Wat is a temple complex in Cambodia and a powerful symbol of the Khmer civilization. During the French occupation, Angkor Wat served as a symbol of France’s far-flung colonial empire. Under the regime of the Khmer Rouge, when the country was called Democratic Kampuchea, a stylized outline of Angkor Wat appeared on the national flag. Today, a more naturalistic image of Angkor Wat adorns the flag of Cambodia. Previous Previous post: What Are the New Immigration Rules?